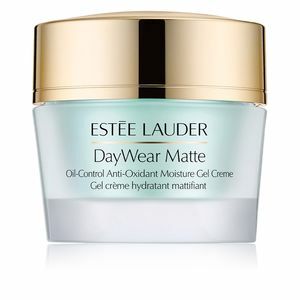 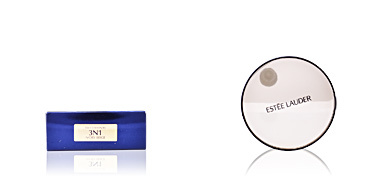 DAYWEAR MATTE Anti-Oxidant Moisture Gel Creme by Estée Lauder. 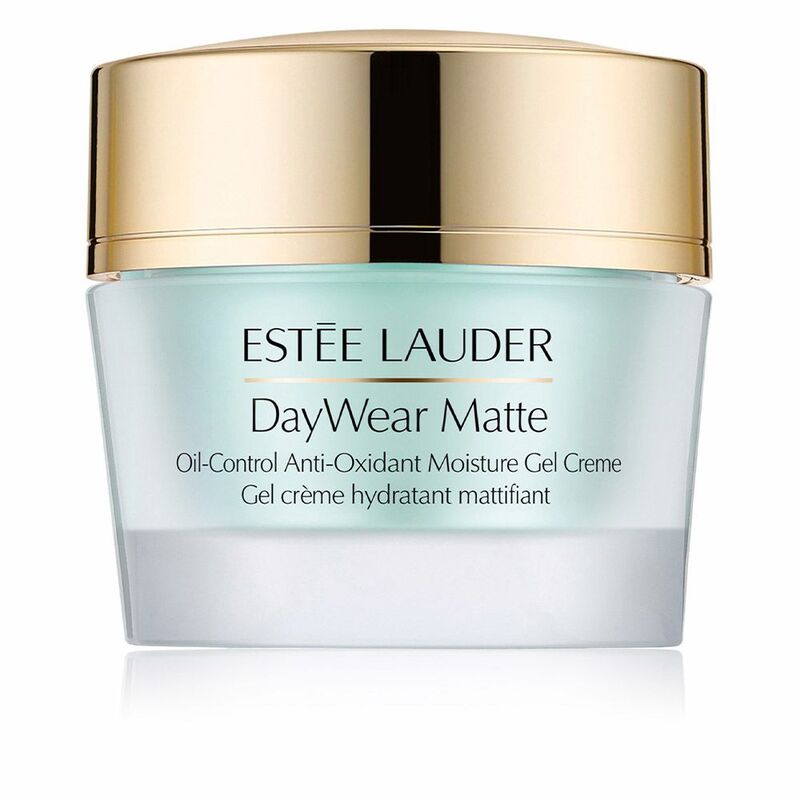 Moisturizing cream enriched with advanced antioxidants protecting skin from free radicals and preventing oxidative stress as well as mattifying skin. 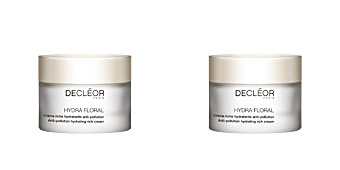 Moisturizing cream for combination skin and / or oily skin with a tendency to shine, with a protective action that acts on the lines before they appear, offering a smoother and younger skin for longer. 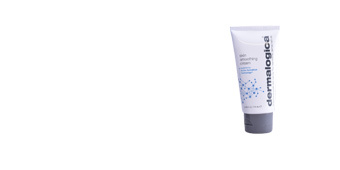 Its exclusive Anti-Oxidant Technology, restores skin's natural antioxidant processes, so that it remains perfectly protected all day from free radicals and premature aging. 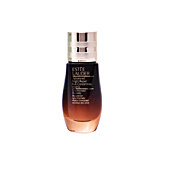 Its formula helps keep shine controlled for 10 hours, giving the skin a completely matte finish. 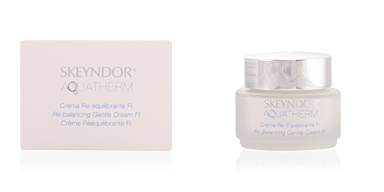 In addition, it also favors the minimization of the pores and therefore a considerable improvement in the texture of the skin. 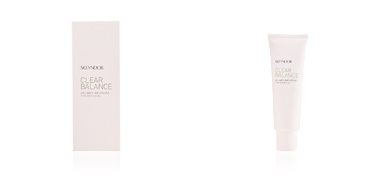 With a light and refreshing gel-cream texture, it melts instantly into the skin, offering infinite comfort, radiance and a totally healthy look. 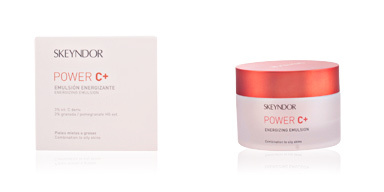 · Watermelon extract, with multiple benefits for the skin such as combatting acne, moisturizing powers and its ability to control excess oil as well as its anti-aging action. 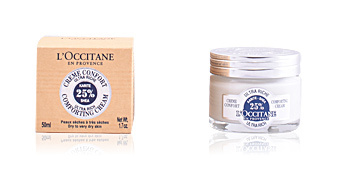 This product is recommended for mixed and / or oily skin from 18 to 35 years old. 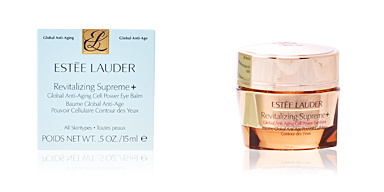 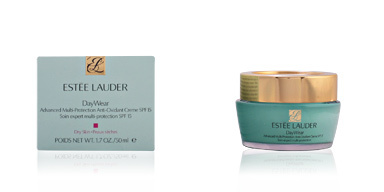 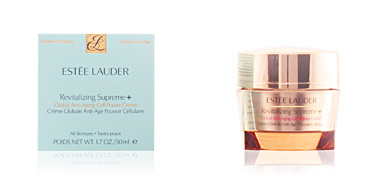 To enhance its effects for best results, we recommend combining it with other ESTÉE LAUDER products, such as cleansers, tonics or specific treatment creams.